Our temporal anomalies series has taken us to many popular, cult, and obscure movies in the past couple of years, and there is more to come. A series on the wonderfully fun Frequently Asked Questions About Time Travel is in the works, hopefully to be ready next week. After that, several films are waiting. 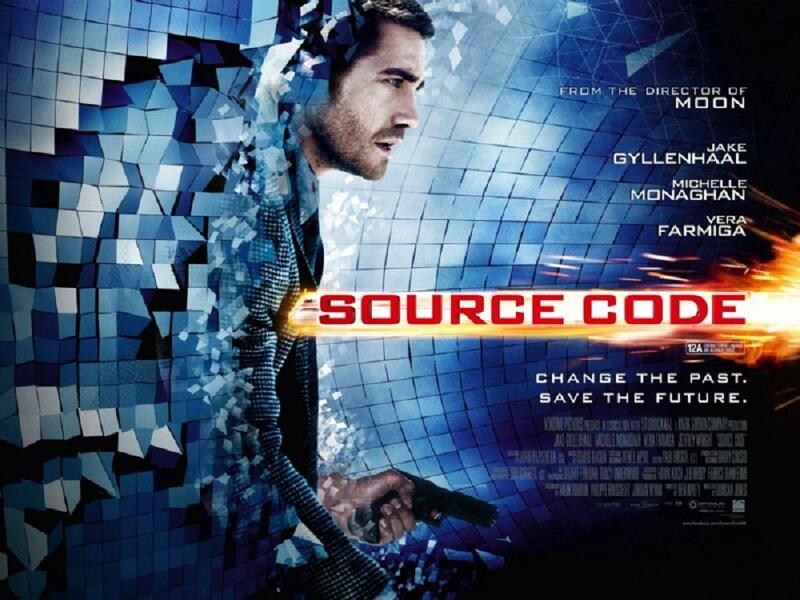 We previously mentioned Source Code, which reached theaters in April but is already available on DVD. The peculiar confusion of time travel and parallel dimension theory should give us much to consider. [That analysis has since been completed, reformatted, and published here. It was quite a surprise, well worth seeing, and worth reading, although it is impossible to say much about it without spoiling it. 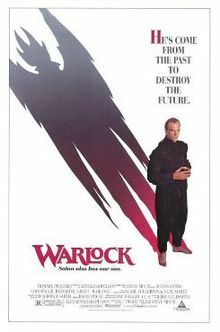 The fan who provided copies of some of the recently considered films also included a 1989 film entitled Warlock in which the titular character flees from the past to the present, and one from comedic genius Rowan Atkinson with one of his more famous characters, Black Adder Back & Forth. [These analyses are completed and pending; they may be posted by the time you read this. 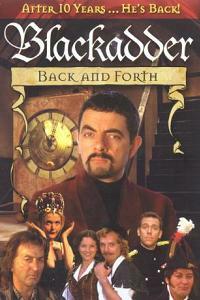 The Blackadder piece is extremely funny on several levels, although a bit of a temporal disaster for certain. The other was problematic on multiple levels and not strongly recommended. Our time travel analytical skills have been harnessed in advance: the author of this series was asked to consult on the script of a very clever film, A Long Tomorrow. Although it has many problems, some of which might not be soluble while preserving the plot, it has a wonderful Twilight Zone feel to it, as a grown son repairs the car in which his father's boyhood friend was killed, and then drives it to the past and accidentally saves the young man's life--which is only the beginning of the complications. We've been promised an early copy of this so we can get our analysis to you as soon as it is released. [We are still awaiting this one, but have not despaired, as there is a live web site and continued promises that the filmmakers are working toward its release. 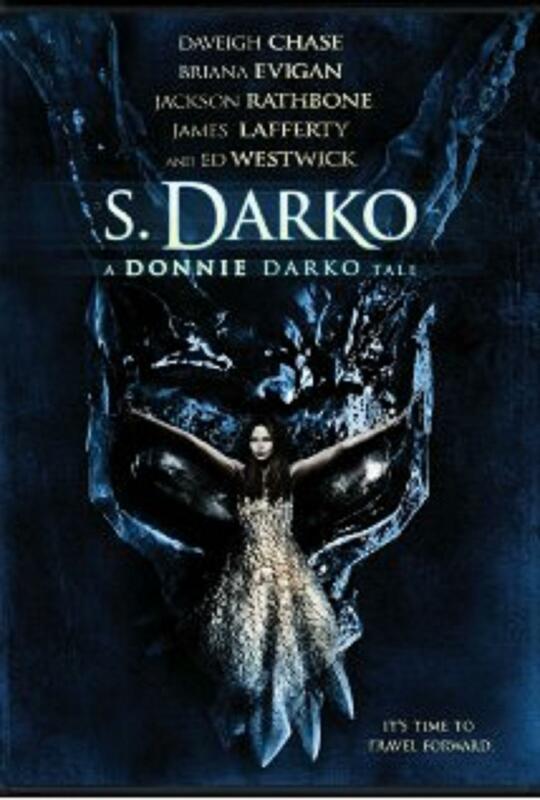 We've been asked to look at several other films, including Triangle, Turtles in Time, and the Donnie Darko sequel S. Darko--for which we are seeking copies, although probably will find the Turtles film somewhere in our own archives here. 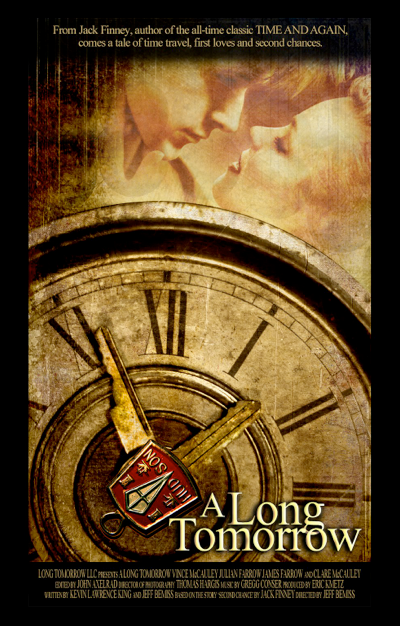 Fans of the time travel series are always welcome to suggest movies or ask questions, by e-mail or in comments. 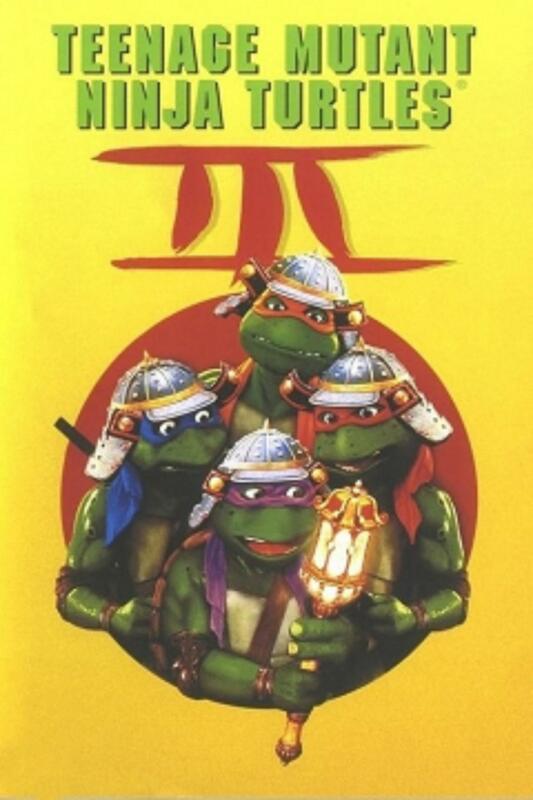 For various reasons we limit the article series to movies (no television series, novels, comic books, or video games), with a preference for those having a theatrical release; but questions about time travel in other media are gladly addressed, provided the questioner provides sufficient information for the question.